The Global 6000 aircraft was created to answer the needs of the world’s most discerning travelers for the ultimate luxury experience with range capabilities that open more routes and possibilities from its state-of-the-art cockpit, purpose-built galley, exquisitely detailed and ultra-refined cabin, through to the tranquil sanctuary of its aft stateroom, nothing has been overlooked. 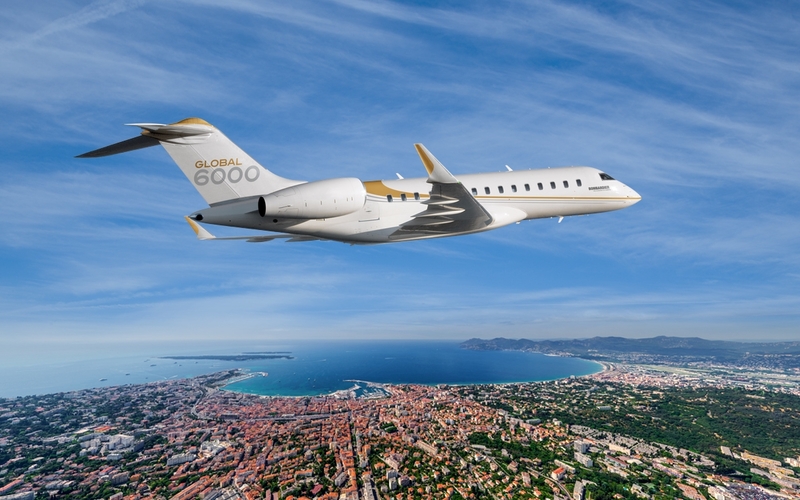 With the Global 6000 aircraft, arrive at your destination refreshed and ready—and perhaps even looking forward to the return flight home. 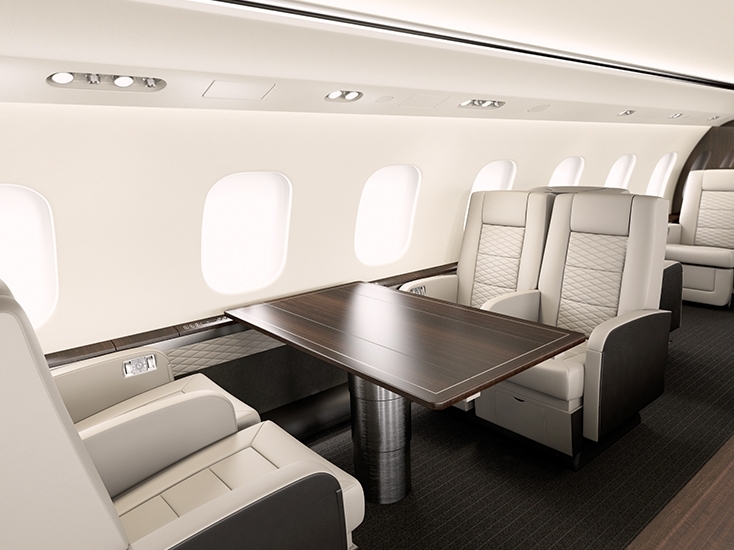 The ultimate experience begins with the Global 6000 aircraft’s class-defining cabin width, an infinitely more flexible 3-zone design, and a unique focus on detail resulting in longer seated lengths, optimized cabin humidity, and an environment incomparably quiet in flight. Spacious and luxurious, its cabin is as comfortable as the world’s finest hotels.